Periodista investigativo especializado en medioambiente, agricultura y privilegios fiscales. Estudió lenguas extranjeras en la Universidad de Puerto Rico. Cursó el Máster de la Escuela de Periodismo UAM/El País, en Madrid en 2006. Ha participado en talleres de la Fundación Nuevo Periodismo Iberoamericano y de la organización Investigative Reporters and Editors. Comenzó en 2001 su carrera periodística en El Nuevo Herald de Miami, y luego en las revistas dominicales de El Nuevo Día de Puerto Rico. 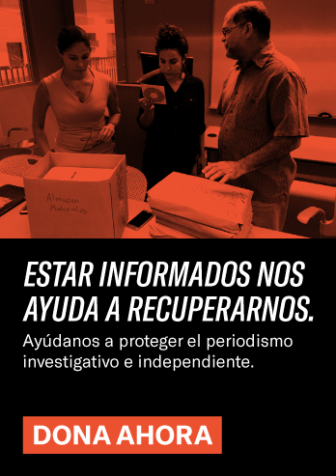 Trabaja con el Centro de Periodismo Investigativo desde 2012. Las series y las crónicas ‘El impuesto secreto del alcalde Santini’, ‘El tesoro de una científica rebelde’, ‘El pueblo que volvió a soñar con la música’, ‘Le cambian el sabor a nuestro café comercial’ y ‘Paraíso transgénico’ le han merecido premios de la Asociación de Periodistas de Puerto Rico y del Overseas Press Club. Ha colaborado con artículos y producciones para medios internacionales como The New York Times y The Miami Herald. 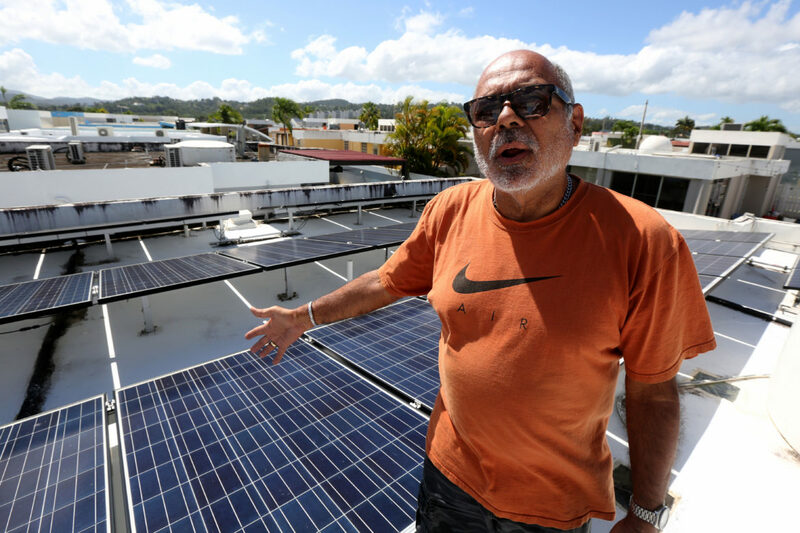 The 436 consumers who filed a complaint with the Puerto Rico Energy Bureau (NEPR) against Sunnova Energy Corporation, a residential solar panel leasing company, were right. The NEPR recognized in a report the web of problems the complainants faced: the equipment did not provide the service or savings promised to consumers. They had put their signature on a tablet for an alleged credit check, but the company used the signature to stamp it on a contract that they had not been shown. 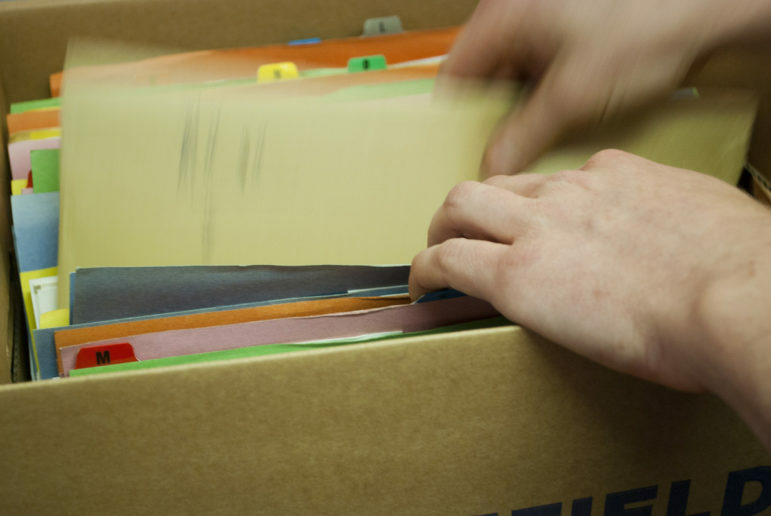 The clients found out that, to challenge the invoices or seek any remedy, they had to go through an arbitration process (outside the courts and the NEPR) and pay lawyers’ fees. Thus, they ended up tied for 25 years to an energy purchase agreement that they had not seen before signing and from which there was no escape. 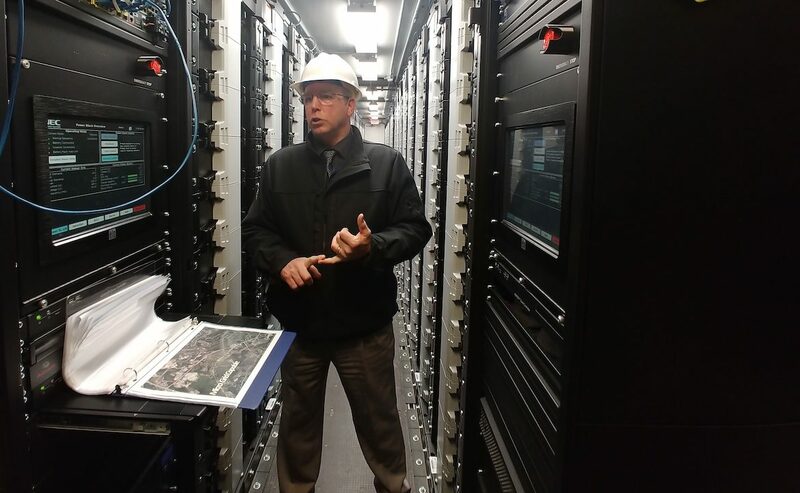 From the inside of a cargo container like the ones used to transport food overseas, the town of Sterling, Massachusetts implements the energy system of the future. The general manager of this power services company, Sean Hamilton, walks with his head protected by a white hard hat on his way to the container. He opens the door and proudly shows off some 40 battery towers. They are capable of energizing the town’s emergency management center for 12 hours uninterruptedly, in the case that an extreme weather event destroys the power grid. 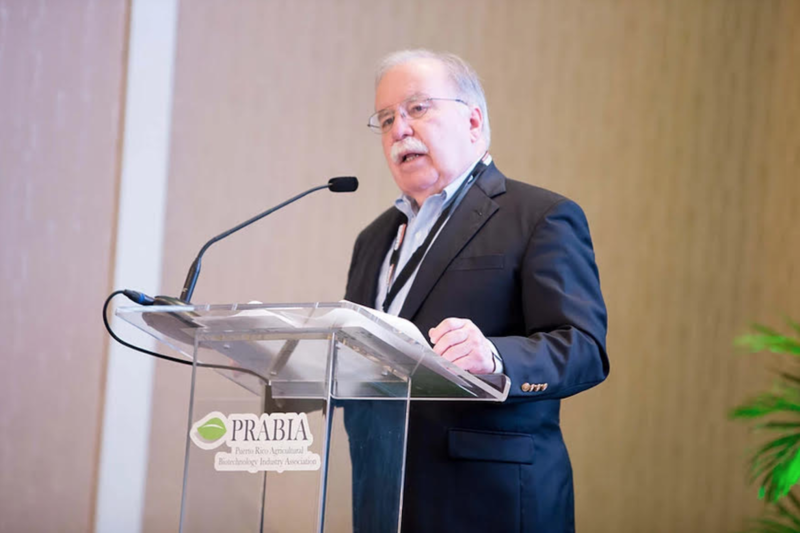 Between 2017 and 2018 the American Public Power Association granted the utility a distinction for keeping the highest financial, operational and safety standards, and for contributing to the prestige of public companies through his achievements and customer service. Republican Senators Jeff Flake of Arizona and Mike Lee of Utah sought to keep secret their interest in the privatization of the Puerto Rico Electric Power Authority (PREPA), a government-owned corporation. Almost a month after Hurricane María destroyed the island’s energy grid, a representative of Sen. Flake began to send emails to Andrew Biggs, a conservative, pension expert who sits at Puerto Rico’s Fiscal Control Board (FCB), the federally appointed entity tasked with the island’s debt restructuring. “The Flake and Lee offices have quietly been kicking around the idea of legislation to implement the PREPA privatization that members of the [FCB] have advocated,” wrote Chuck Podolak, a former adviser to Sen. Flake, in an email sent to Biggs. “We’re pretty new to the PREPA game and were wondering if we could grab a few minutes for a phone call with you to get some background on what thinking has been done on how to do this [the privatization],” he continued. 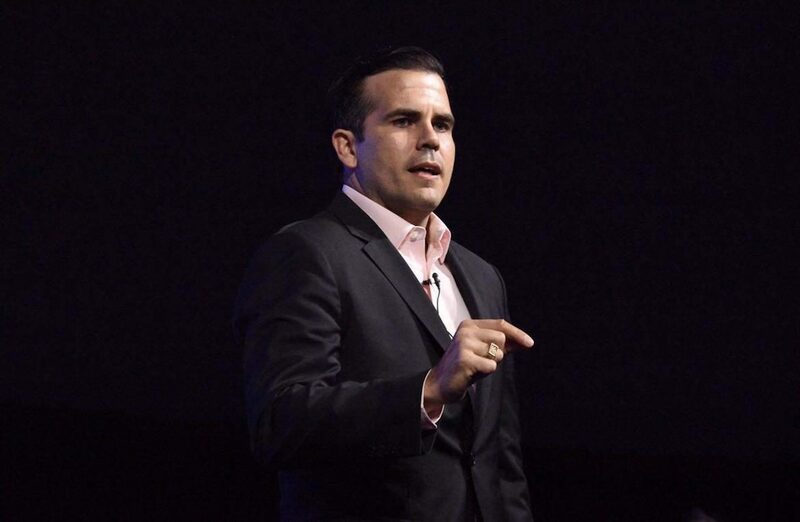 These communications with FCB members not only reveal the intention of both senators to secretly pull the strings of privatization from the federal sphere, but they also demonstrate the depth of the political subordination of the Puerto Rican territory before the U.S. They further show a lack of independence from the FCB, which is called to act by its own criteria.